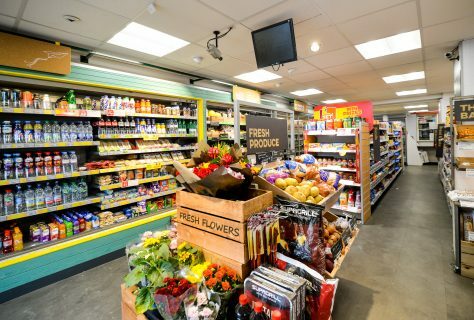 We have been working with Costcutter Group Ltd for 5 years offering a retained retail design service. More recently we have been helping deliver their new concept at roll out level. 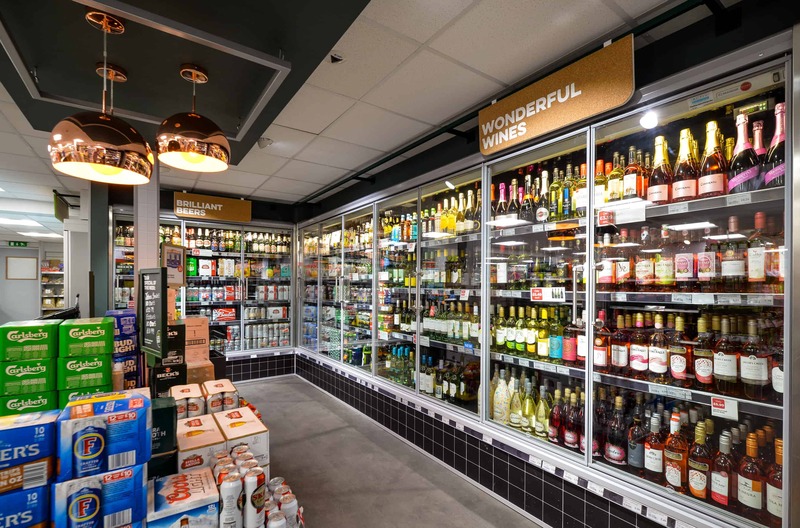 Working with the overall brand idea the strapline; 'shop the way you live' was introduced to encapsulate the spirit of the brand and aims to bring to life Costcutter's mission to put the shopper first. A new brand palette has been introduced which nods towards Costcutter's heritage with a secondary palette being introduced for key signifiers which are key category areas highlighted in store. Tactile materials including cork, paper and green chalk board have also been added to add texture and soften the overall scheme giving the overall concept a very design led look and feel. 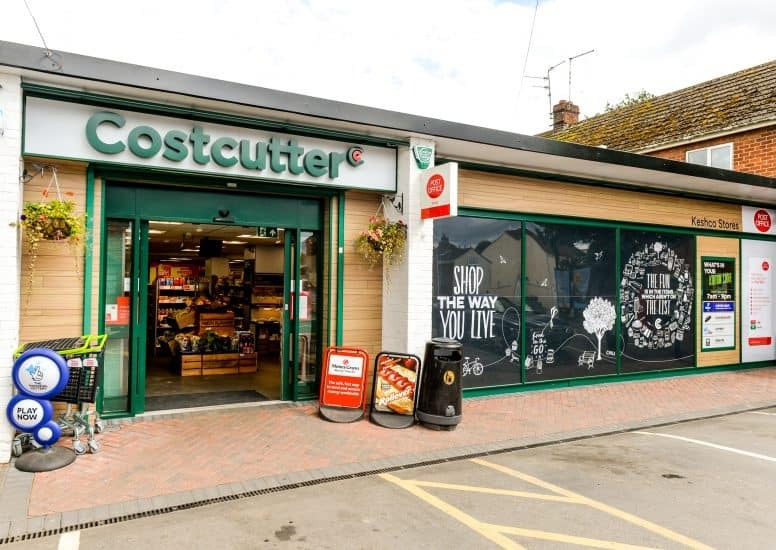 The new store is an evolution of the ubiquitous Costcutter brand with a simplified fascia showcasing a cleaner and fresher feel, coupled with new innovations throughout the store. 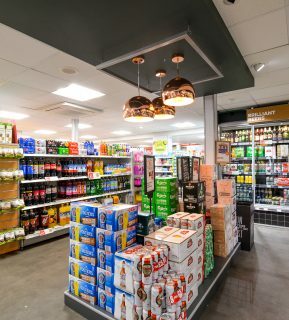 The new look format retains the brand DNA that has seen Costcutter become one of the most respected convenience retail businesses, whilst creating a new look and feel that ensures a quality store environment for retailers and customers. Working day to day with the Store Development team D4R have helped evolve the concept and applied the concept to around 200 stores. The roll out will continue across the whole Costcutter estate.